The 605853 Movado Bela Women’s Watch is another welcome addition in the prestigious legacy of Movado design and innovation in Swiss luxury watches. The Bela is highly regarded for both its stylistic simplicity and its formal elegance; features a 24mm water-resistant high polished case and band of high-polished stainless steel and sleek museum black dial powered by Swiss Quartz. 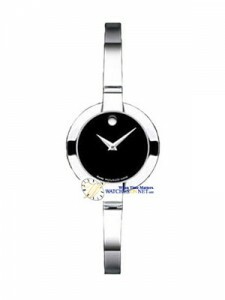 Stylistically, the 605853 Movado Bela Women’s Watch maintains a careful balance of elegance and simplicity. Like other designs from Movado, the Bela’s high-polished stainless steel finish and museum black dial lend to it a hint of sophistication, while the minimalist simplicity of the design maintains its casual appeal which makes it highly compatible with both formal evening wear and everyday casual dress. The 605853 Movado Bela Women’s Watch comes built with a high-polished stainless steel case 24mm in diameter and 5.5mm thick. 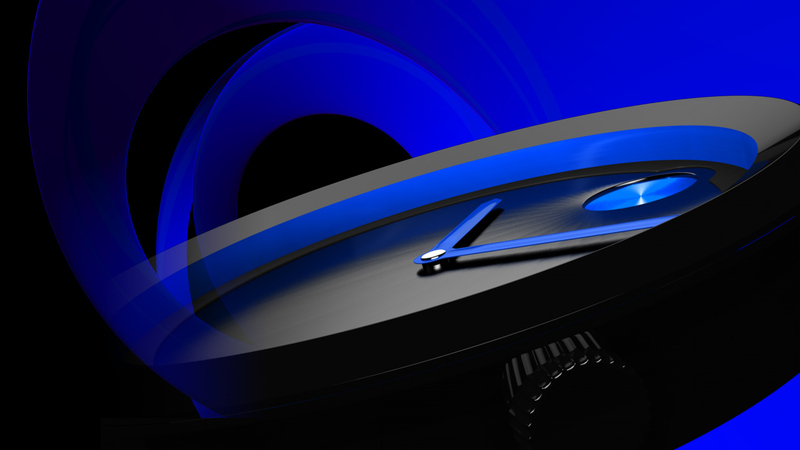 Its round case features scratch resistant sapphire crystal, a push-in crown with a water resistance of up to 30 meters, a case back which is screwed down, and uses Swiss Quartz battery powered hand movement. The high-polished stainless steel sizeable bracelet band measures 15.2cm and is fastened by jewelry clasp. The 605853 Movado Bela Women’s Watch retails at an MSRP of $495.00 and comes with a Two-Year Manufacturer’s Warranty at purchase.